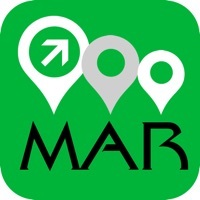 Morocco Map is a professional Car, Bike, Pedestrian and Subway navigation system.This app will help you determine your location,guide you to destination,plan your subway route,find nearby businesses and restaurants when you travel or live in Morocco.It work completely offline that can save your money on data roaming cost.We spend several years to develop it. Now it is available on iPhone and iPad. 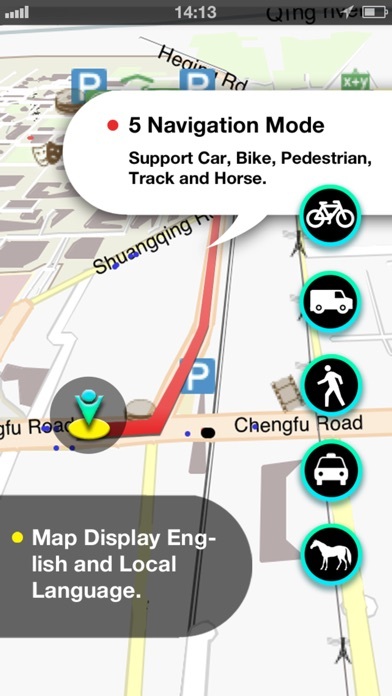 Key Features: * Offer all cities' offline street map and subway maps in this country. * Turn by turn GPS navigation make your phone to an advanced GPS device. * Completely offline work can make you save money on data roaming cost. * Intelligent subway navigation system. * Offer vector map so that you can zoom at any level. * Offer offline route navigation. * Using animation to show navigation route. 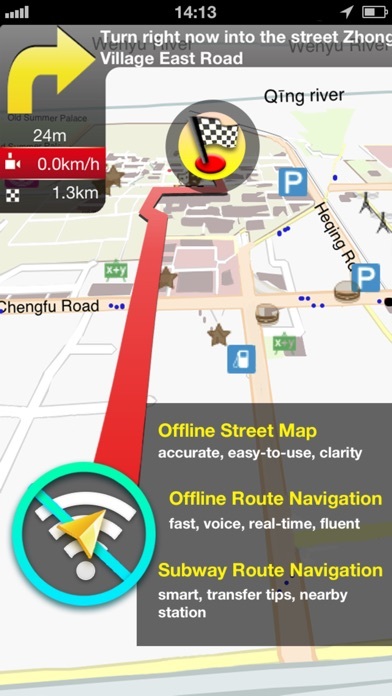 * The only map app offer street names using both local language and english language. * Switchable 2D/3D map display. * Offer cool compass function. * Strong offline address database and a online database as a compensation. * Smart navigation arrow can help you find directions easily. * Support car, bike, walk, truck and horse navigation. * Offer hotel reservation for hotels all over the world. I really like the idea of having a map for a country that is loaded on my device so I dont have to keep downloading from Google maps, and this application (and the corresponding one for Egypt( were the best I could find at this time - Jan 2012, but the map incldues only cities, not the countryside, and the map itself is not nearly a good as the one you get from downloading Google. Many of the city maps are minimal and many of the labels are in Arabic script. For now, I found myself turning on data roaming briefly to get the Google map. Also, it should be clear that NO map will accurately and completely map the medina of any of these North African cities. The locals laugh wen you ask for such a thing. With better maps and better coverage, this would be a useful app. For now it is pretty much useless. The maps lack street names. The medinas appear like monolithic blocks, without even the least coverage of street layouts. And worst of all, the GPS "feature" did not work at all (even though my GPS works fine with Google Maps). Do not buy this. Take a guide with you. He will force to shop at every souq in town, but at least you won't get lost - as you would if you pretended to rely on this app for moving around Morocco. The app wasn't accurate and we couldn't even do a searching! All in all it was the worst app ever. I should have read the other review! No street names in Fes! I too want my money back. Completely useless. Waste of money. Very few street names, points of interest a joke. Would like my money back.